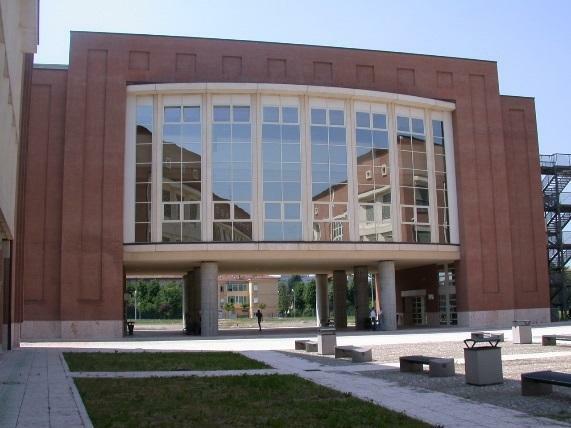 The University of Modena and Reggio Emilia (UniMORE) has a longstanding tradition (founded in 1175) and currently offers 80 bachelor and master classes through its ten departments. In compliance with the national laws, Unimore recently established a Unified Committee for the promotion of equal opportunities (CUG), that aims to promote gender equality and fight any kind of discrimination within employees and students population. Unimore participates in the EQUAL-IST project through the Department of Engineering ‘Enzo Ferrari’ (DIEF), whose expertise covers a wide range of topics related to computer science, information technology, telecommunications and electronics, automotive, mechanical, civil and materials engineering. 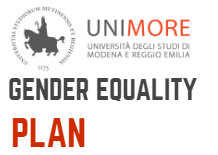 Here you can access the updated version of the UniMORE Gender Equality Plan. The Plan was revised based on the outcomes of the 1st iteration of the GEP implementation and the feedback from the external evaluator of the EQUAL-IST project. On this document, you can find the identified challenges for UniMORE and the complete action plan that was formulated to address them. 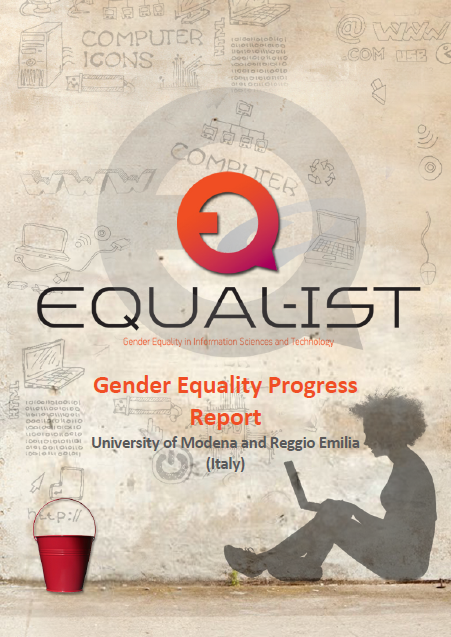 Recent data on employment at the University of Modena and Reggio Emilia (UniMORE) show phenomena of occupational gender segregation that are particularly relevant at the Department of Engineering Enzo Ferrari (DIEF). Data clearly show that some sectors, like the administrative area, are characterized by a prevalence of women (69.8% at the university level and 52.5% at the department level), but the situation drastically changes if we consider the academic employees, where the percentage of women drops to 38.0% for UniMORE and 20.7% for the DIEF department. Moreover, disaggregated data on the academic members show that the female presence decreases passing from the category of researchers to highest positions of associate and full professors, indicating the existence of the so called ‘glass ceiling’ problem. The figures below show the women representation within the academic members at university and department level. A specific relevant gender issue for the Department of Engineering ‘Enzo Ferrari’ is the gender gap within the student population, as shown by the data on the student enrolment of the last academic year. While at the university level we have a percentage of female students equal to 53.6%, this percentage drops to 15.7% if we consider the engineering degree courses (16.8% for Bachelor Degrees, 13.7% for Master Degrees and 11,5% for Doctoral Courses). In particular, for the ICT degrees in Computer Engineering the female students represent around the 12% of the total.